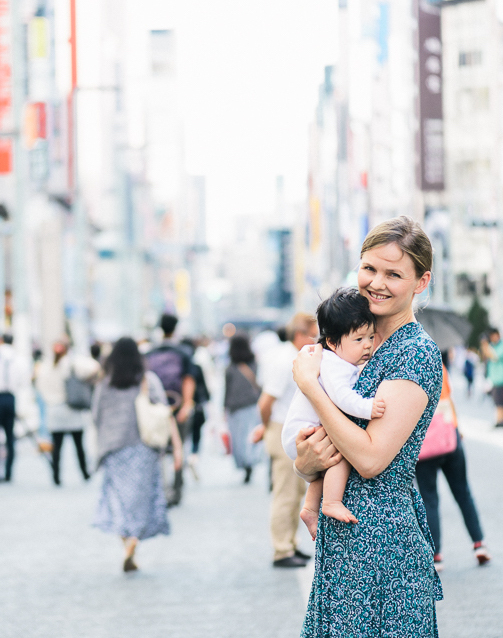 I have received lots of emails from mums and dads who are planning to visit Asakusa with their baby. 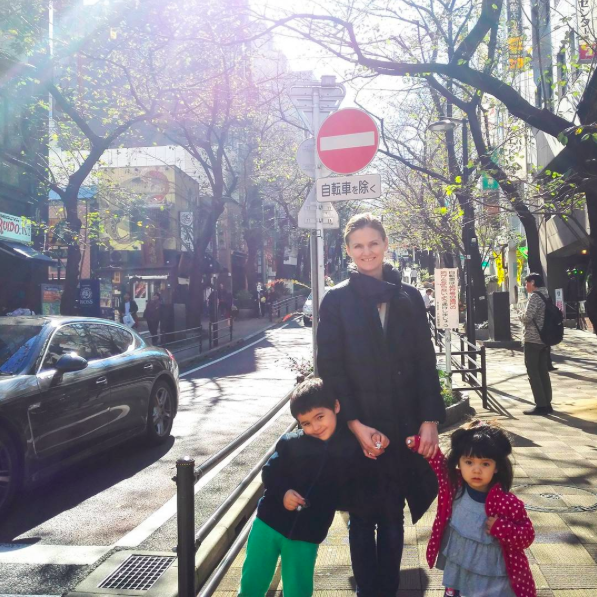 But Asakusa is actually one of the hardest places to navigate with a baby and stroller in tow! 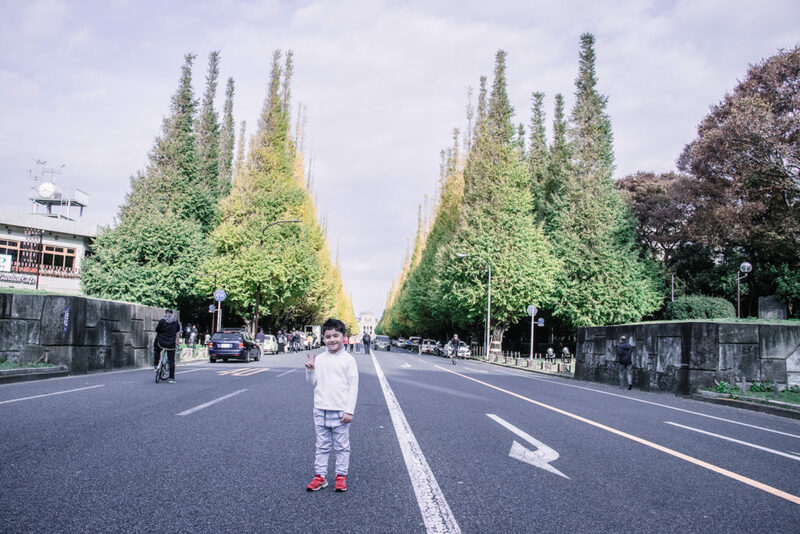 When my first baby was 3 months old, Asakusa was actually one of the first places I visited as my dad was here from Australia and he had never been to the the Sensoji Temple. But it was really hard with a baby. I was really surprised! 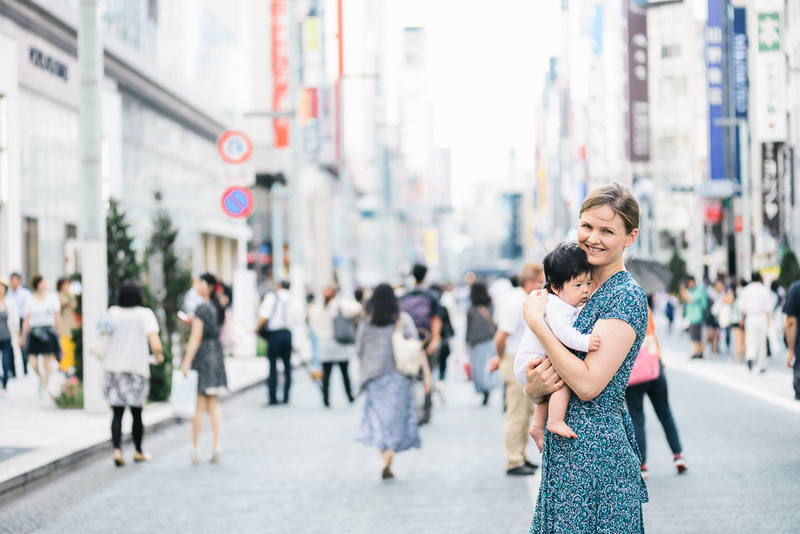 Asakusa is a very old historical area with tiny narrow streets, very traditional restaurants and food, and it can be very hard to find where to change diapers and take a rest with your baby. So I have put together a special bonus guide based on my experience. 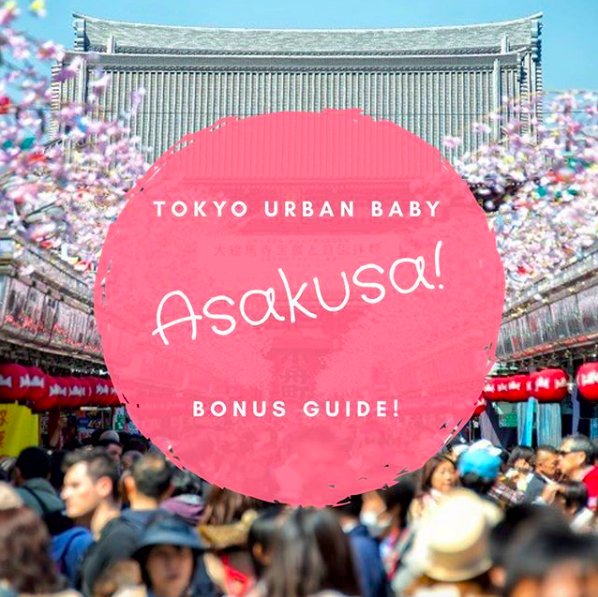 If you are visiting Asakusa this is an essential guide to enjoy this amazing historical area with your baby. For all purchases of the Tokyo Guide ebook, you will receive my Asakusa bonus guide for free! Make sure you get it now, especially if you are planning to visit soon during the cherry blossom period. Asakusa and the temple will be absolutely packed, so my bonus guide is designed to provide you with all the essential information you need including which station to use, where are the elevators, where to change diapers, nursing rooms, secret hidden baby-friendly restaurants, where to buy snacks, and much more. 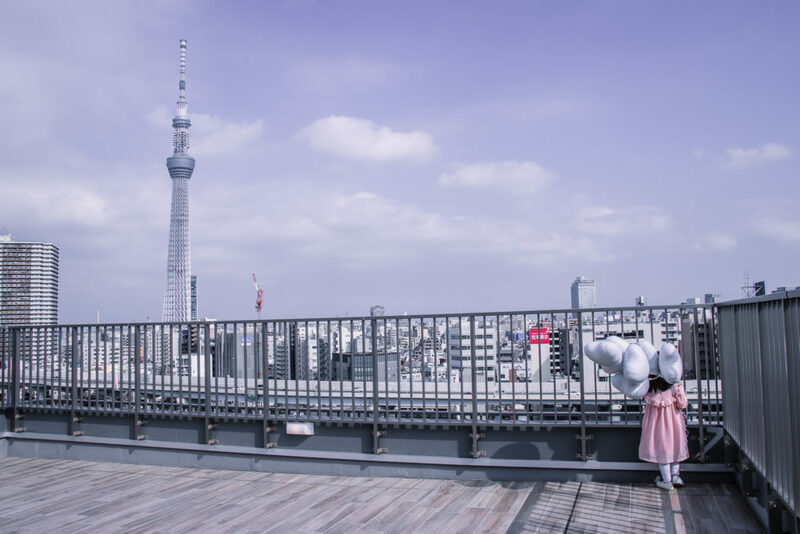 Click here to buy the Tokyo Guide and receive this Asakusa bonus guide free!